Whether you have been at Bayview Glen for 50 years or 5 minutes, you have something to contribute to God’s work here. 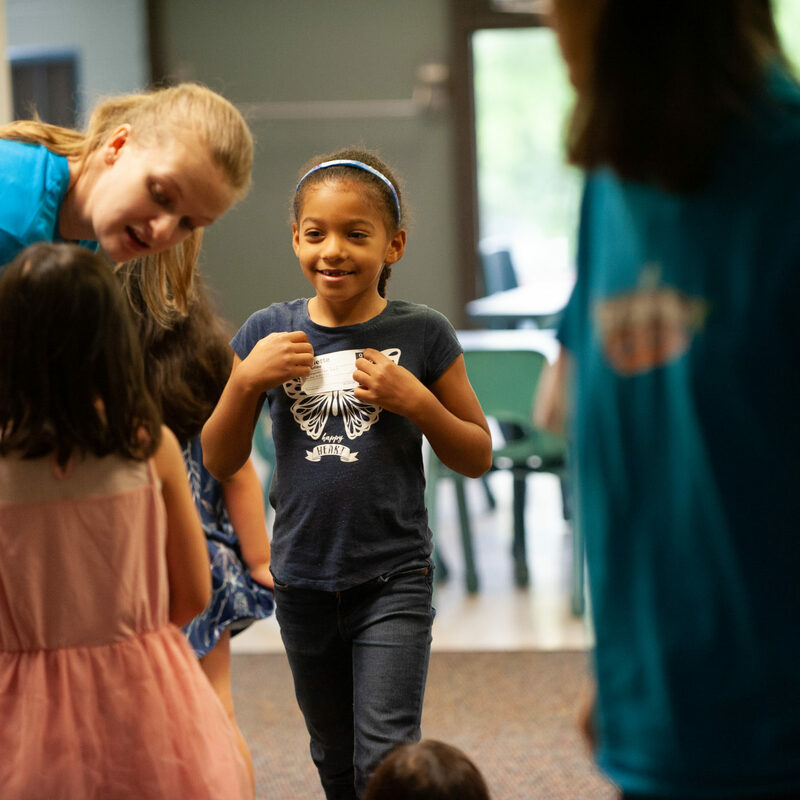 Our Bayview Kids team is passionate about helping kids and families experience the wonder of God's love! Roles include Teacher, Nursery worker, Security, A/V Tech, and more! 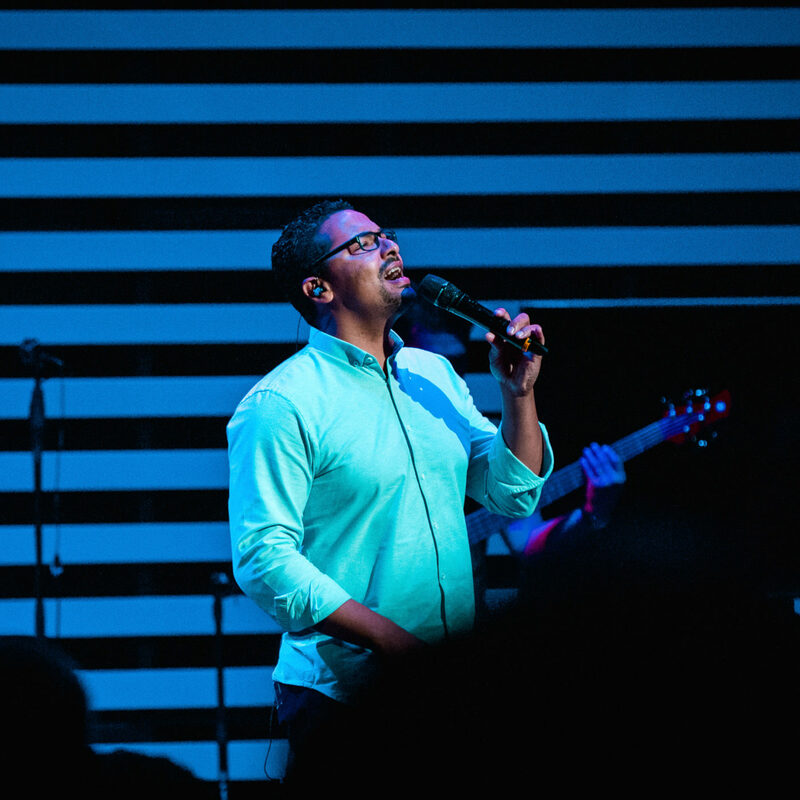 Our Worship Arts team is made up of musicians and singers at all skill levels who are dedicated to creating environments for people to connect with God. 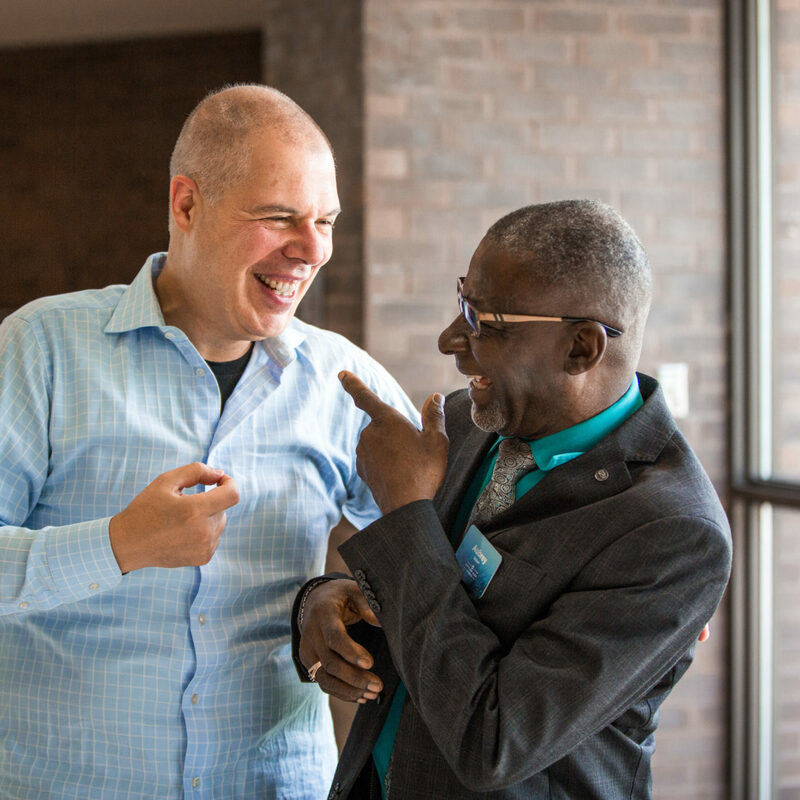 Our Guest Services team believes that hospitality can help people experience God's love. If you can smile and shake a hand, there's a place for you on our Guest Services team! Our Production team pursues excellence but cares about substance over style and function over flash. 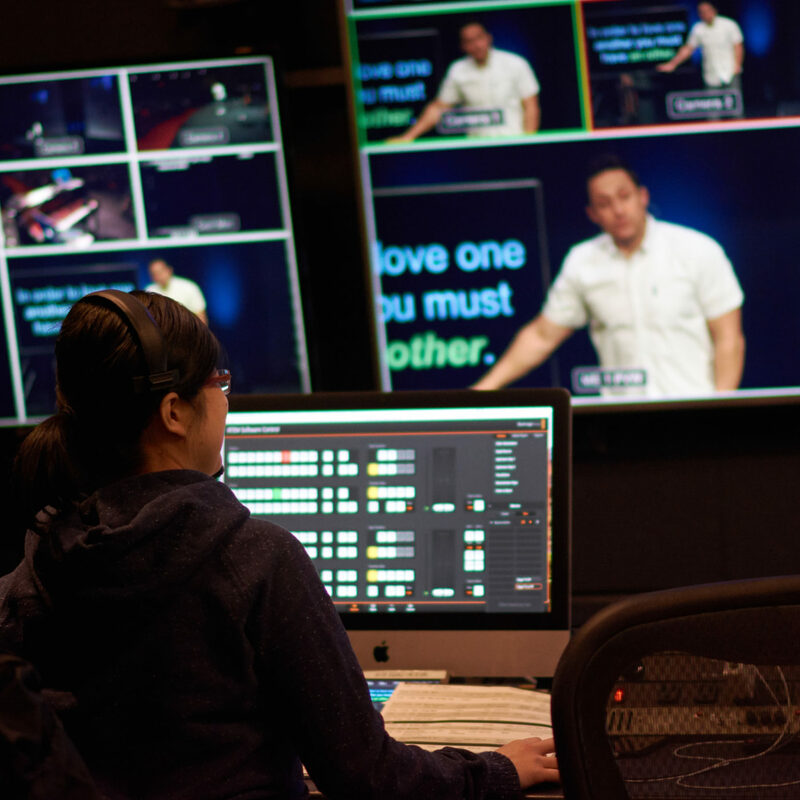 We use audio, lighting, video, and more to communicate the good news about Jesus to our church and the world! Want to hear about other serve opportunities at Bayview Glen? Click the link below to let us know and a member of our team will contact you soon!